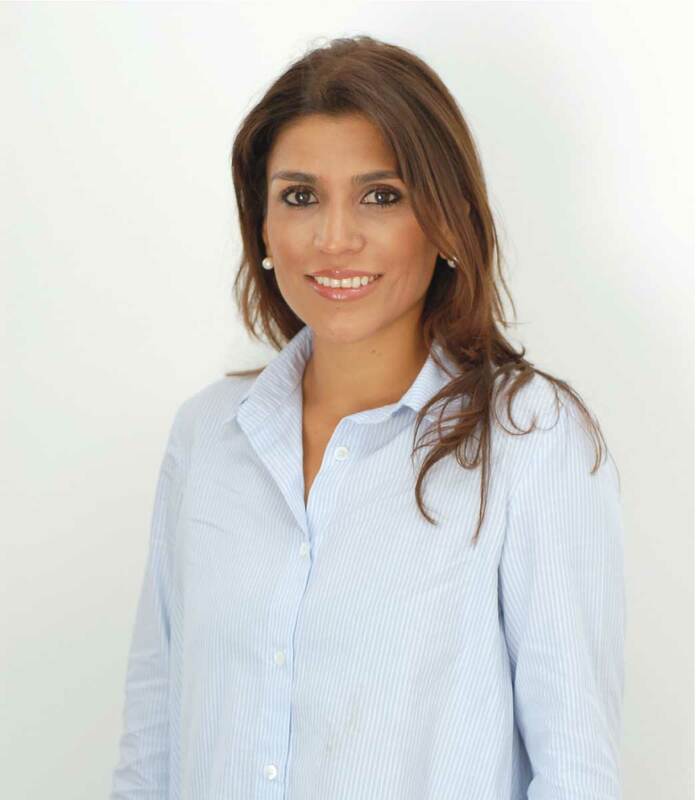 Paula holds a BA in Political Science and a Masters of International Relations from Colombia’s Javeriana University, and a Masters of Public Management from Italy’s SDA Bocconi. Paula has extensive experience working to develop technology and market-based solutions for disadvantaged populations, including rural micro-enterprise development, rural youth empowerment, crowd-funding and financial inclusion initiatives across Latin America. Paula currently resides in Italy with her husband and son.